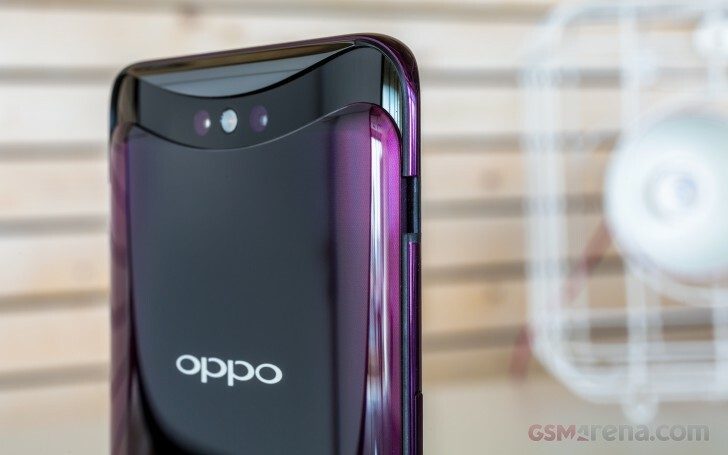 The Oppo Find X is one of this year’s (almost) totally bezel-less smartphones with a motorized module that pops up out of the top of the phone. This module contains both the front and rear cameras so that the phone’s body can be free of any camera holes for a uniquely sleek look. There’s a huge 6.42-inch display with a resolution of 1080 x 2340 px, which comes out to an aspect ratio of 19.5:9, just like Samsung’s infinity display. There’s something about seeing such thin bezels on a smartphone that really gets us going. 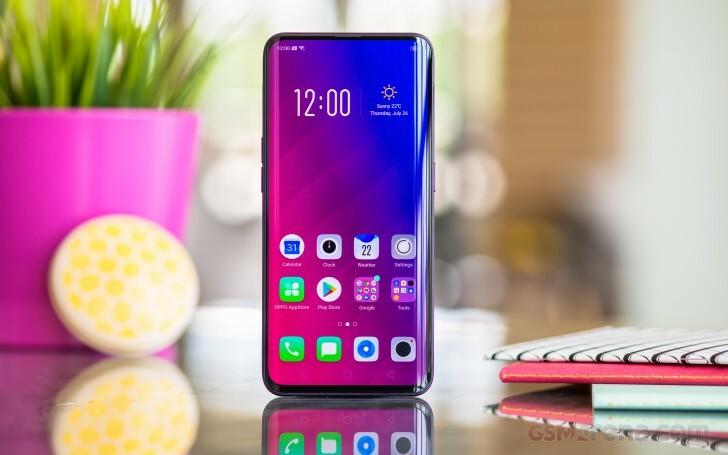 The idea of a fully bezel-less smartphone is becoming more and more of a possibility through design implementations from both Oppo and vivo with its NEX S and the single pop-up selfie camera. The device is powered by Qualcomm’s latest Snapdragon 845 CPU paired with 8GB of RAM. There’s also a 16MP dual camera and a 20MP selfie camera is at the front of the phone, all of which are on the phone’s pop-up module. Additionally, there’s 3D facial scanning technology similar to that of the iPhone X – so there’s no fingerprint scanner. The Find X also uses Oppo’s VOCC charging for quick charge-ups on the integrated 3,730 mAh battery. The phone is charged via the USB-C port, which is also where the bundled earbuds plug-in. There’s no proper headphone jack on the Find X – by now, we’ve pretty much learned to accept the fate of the 3.5mm headphone jack. The Find X will be a very interesting device to review. It’ll be interesting to see how this motorized pop-up camera will affect the daily usage of this phone. Will this mechanism be a hindrance to the camera experience? We hope that this module doesn’t lag when we’re trying to quickly snap a photo. In any case, we’ll be putting the Oppo Find X through our regular testing. Stick around and check back with us for our test findings and final verdict. I wouldn't use a china brand even if they made me a star on Hollywood boulevard and pay me extra. Only Japanese or Korean for me.